White, silver, black, grey, beige. Those are pretty much all the colors you see on cars these days. 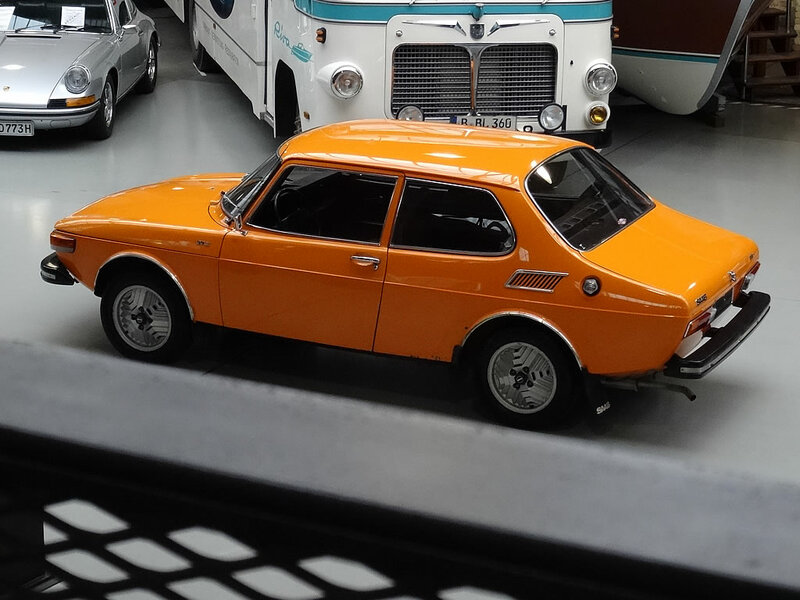 It was much different in the previous century and many cars were bright blue, yellow, red, green and other colors that made your car look different from all the others on the road. 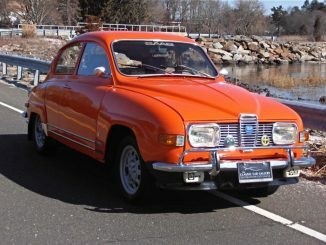 Saab had some great colors in the 1970s as well and this Saab 99 in Sunset Orange is a good example. 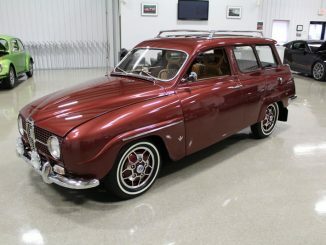 It is offered for sale by Atelier Automobile in Berlin, Germany. 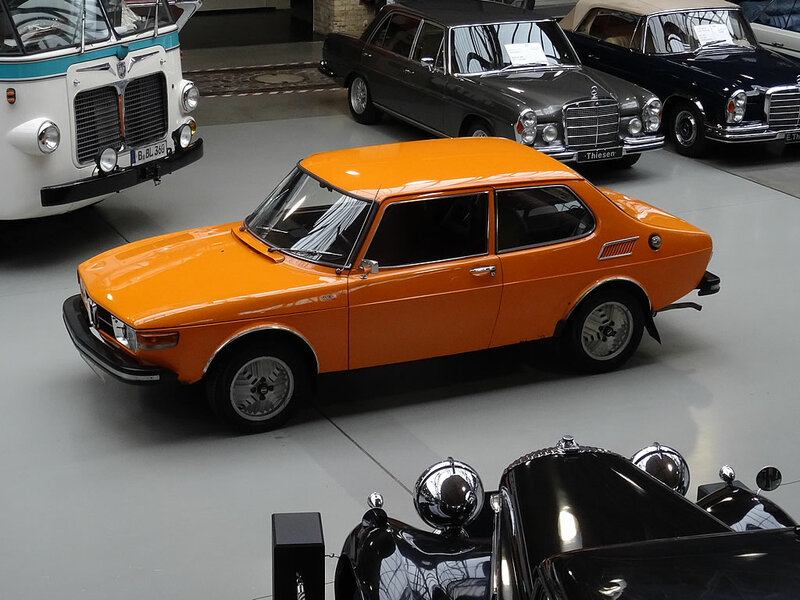 They are located at Classic Remise which is a very interesting place for gearheads to visit, even when you are not in the market for a classic car yourself. 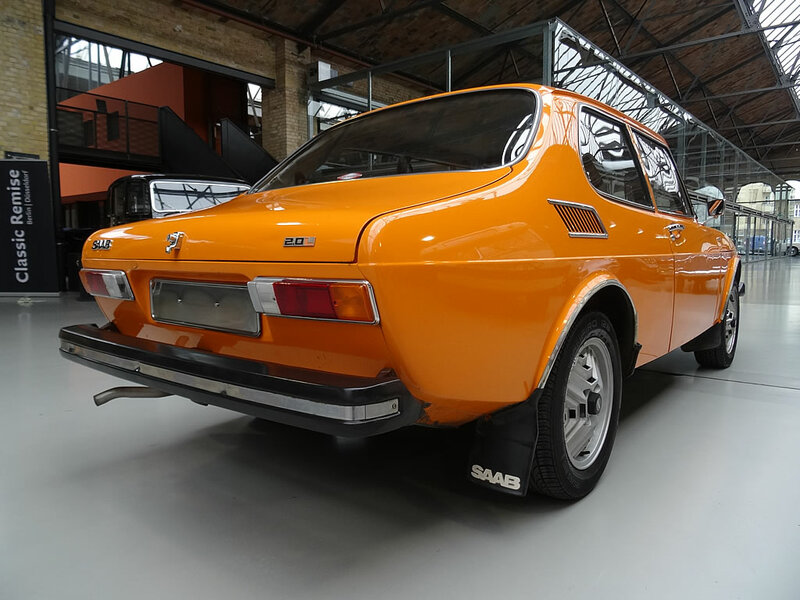 This 1973 Saab 99 was recently imported from southern Sweden. 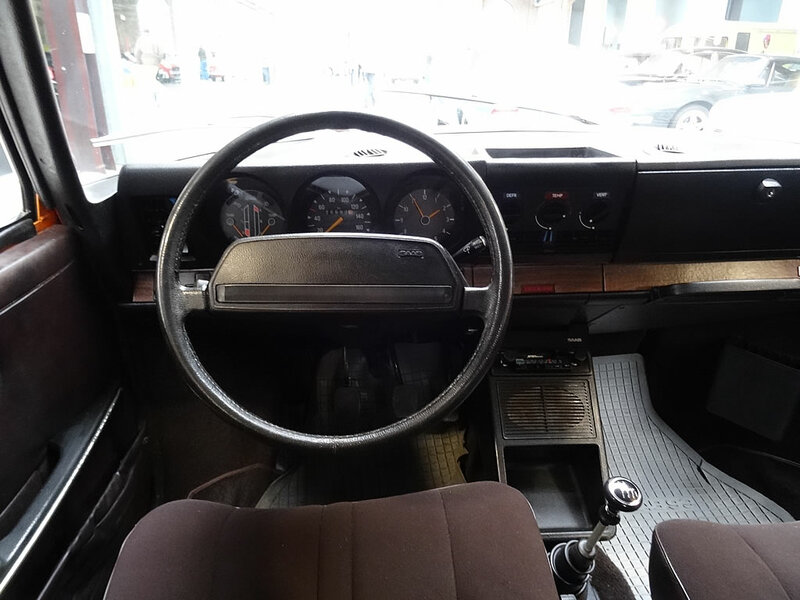 It has a 2.0 liter petrol engine and is mostly in original condition. 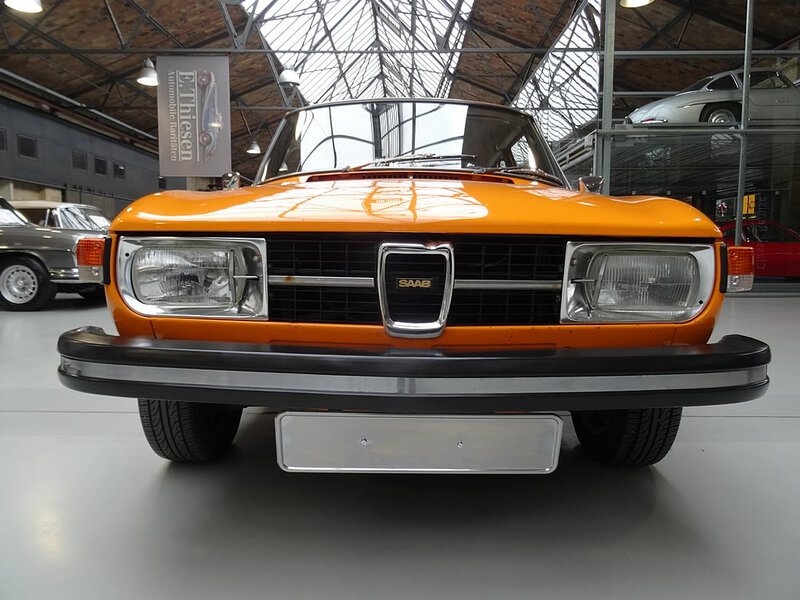 The asking price is € 12.800 and includes repainting of the lower body, an old-timer registration/license plate ( H-Gutachten), reconditioning and an inspection report. 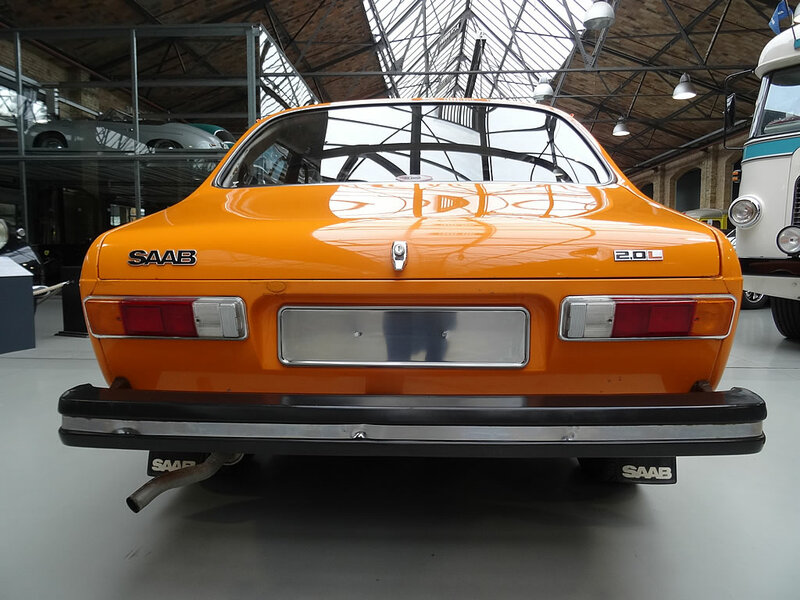 This Saab 99 was registered in Sweden on 19 December 1973 so presumably makes it model year 1974. 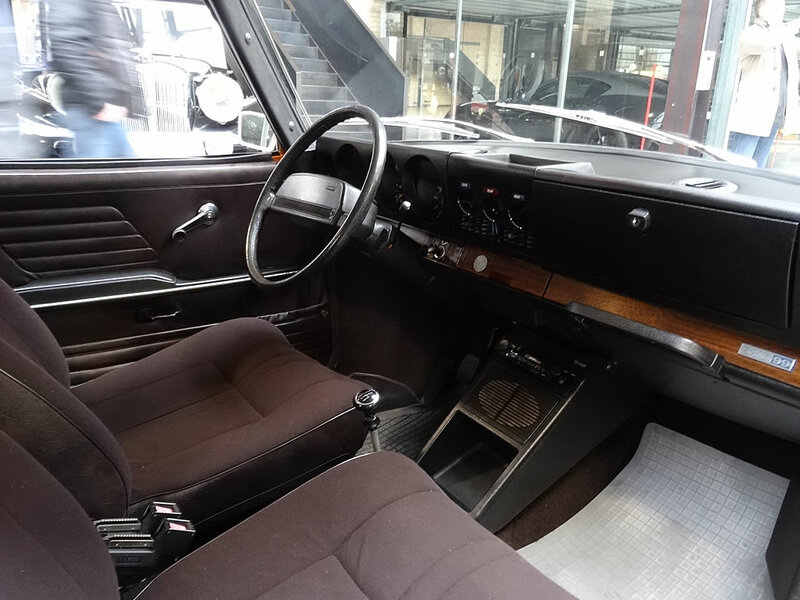 The dark brown interior and inca wheels are a nice match for this time capsule from the seventies. 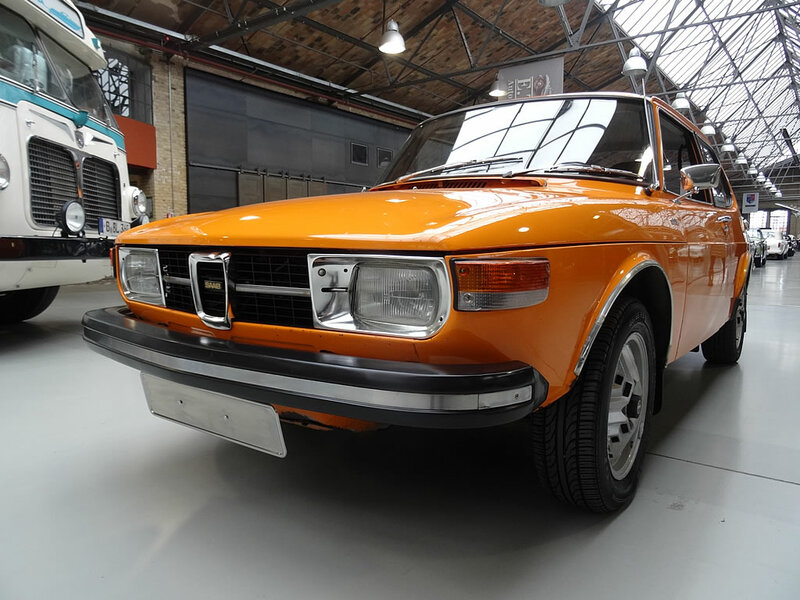 Quick research shows Sunset Orange was offered only for the 1974 model year so that should make it quite rare. 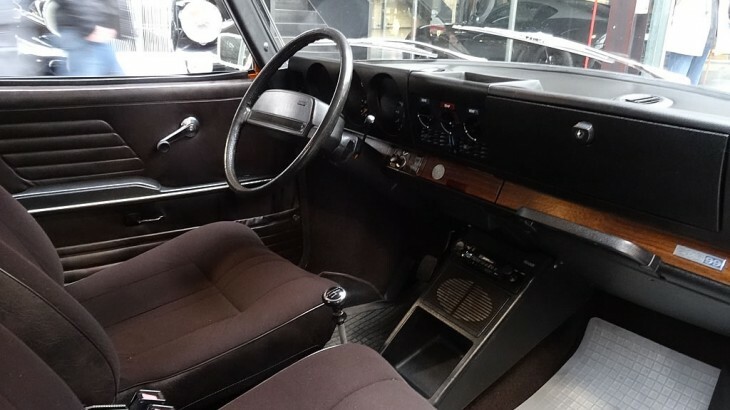 I have same colour in my 1975 . 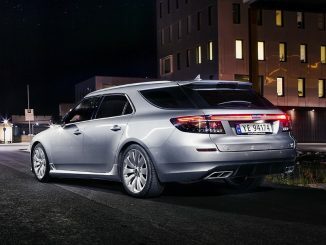 Front is different . But it is true that this is in much better condition. I checked their site and it looks like it has been sold already!